Trail building, habitat restoration and leading educational tours as a volunteer marked the early days of Bo’s career at the ENC after moving to California in 1991. Bo is currently the Executive Director of the ENC and has held that position since 1995. When he is not hiking or camping with his family, Bo affiliates himself with a number of worthwhile community organizations. Bo is Past-President of the Association of Nature Center Administrators (ANCA) and California Society for Ecological Restoration (SERCAL). He was also a member of the Orange County CREEC Network Advisory Committee, the Chairman of the City of Newport Beach Castaways Park Advisory Committee from 1999 – 2003, a member of the Newport-Mesa Schools Foundation Grants Allocations Committee from 1996-2012, and served on the Environmental Board of the City of Huntington Beach from 2009 to 2012. 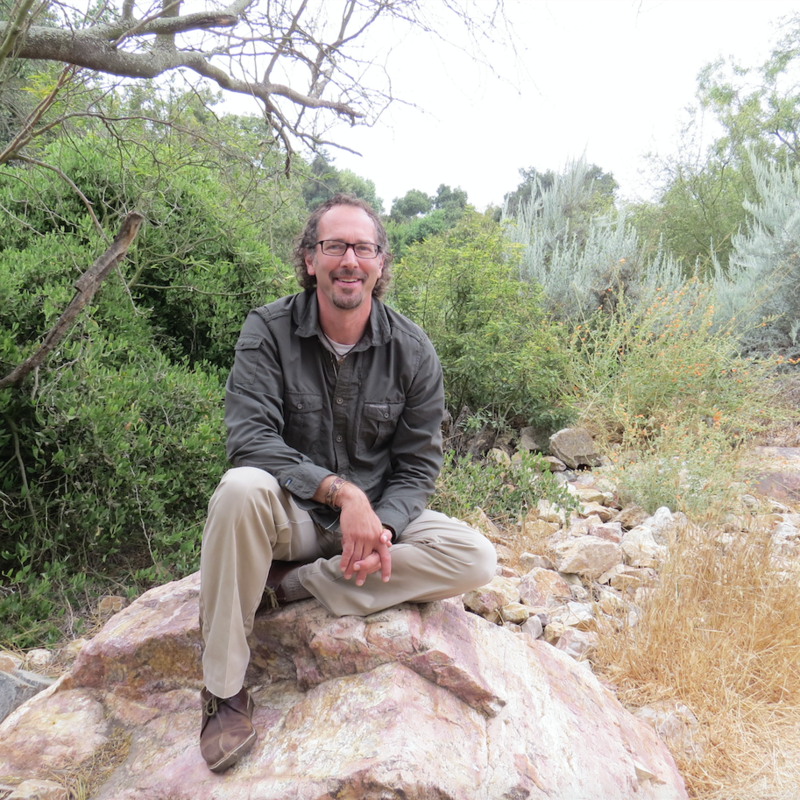 Bo, a LEED Accredited Professional, serves on the Board of Directors of Orange Coast River Park Inc. and is a member of the Market Leader Advisory Board of the OC USGBC. Bo was also recently the recipient of the Lakers Community Champion award, presented by the Lakers and LG Solar on the Court at halftime, to recognize him for his work at the ENC. He received the 2018 Leadership Award from the Association of Nature Center Administrators in September 2018. Always remember… Unless. Lori has worked in the non-profit field for nearly two decades. She joined the ENC staff in 2003. 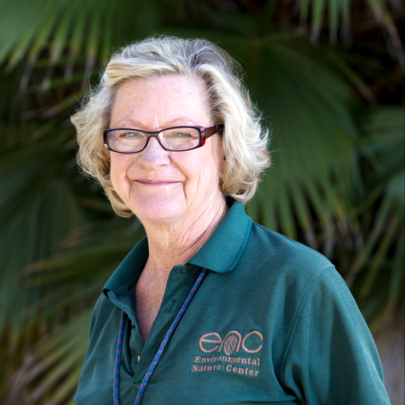 Lori now oversees the ENC’s education programs, and is responsible for the ENC’s marketing and communications, as well as membership/sponsorship and volunteer programs. She also supervises the Horticulture Department and butterfly acquisition for the ENC’s Butterfly House. Previously she has worked for The Nature Conservancy, the City of Huntington Beach, and the Orange County Department of Education. Lori has a BS from California State Polytechnic University, Pomona and an MA in Communications from California State University, Fullerton. In her free time she likes to hike, camp, and garden with native plants! Sue has been working in the field of Early Childhood Education for over 35 years. She taught as an Early Childhood Education college instructor for 28 years at Orange Coast College and Fullerton College. Sue has been a child care center administrator for 15 years. 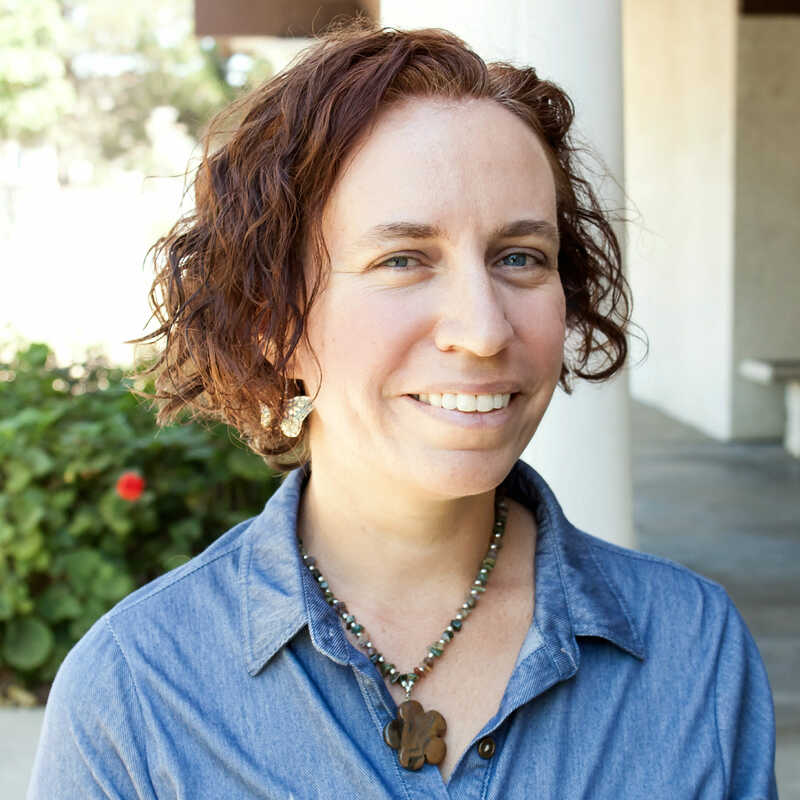 She has a BA degree in Child Development specializing as a Child Mental Health Specialist from California State University at Northridge, and a MA degree in Human Development with an Early Childhood Education specialization from Pacific Oaks College. Sue’s thesis focused on the values of nature and outdoor classrooms for preschool age children. 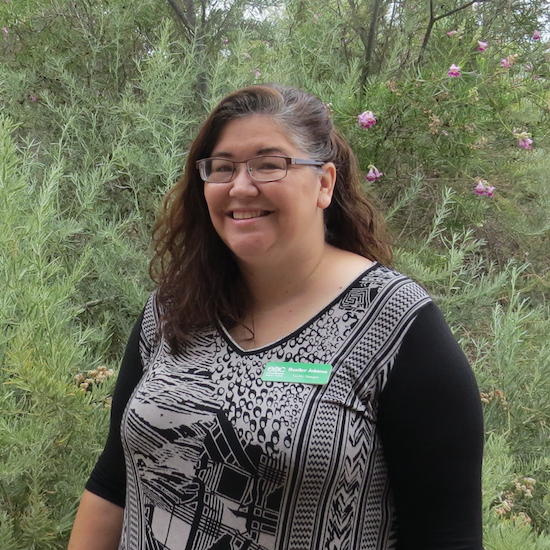 She is an Outdoor Classroom Specialist and currently completing additional training with the Outdoor Classroom Project. Sue enjoys seeing children engaged and immersed in nature with hands on learning activities, so they can expand their inquiry, thinking, and knowledge. She loves being involved in a child’s developmental process – like caterpillars turning into butterflies – we nurture them to fly. 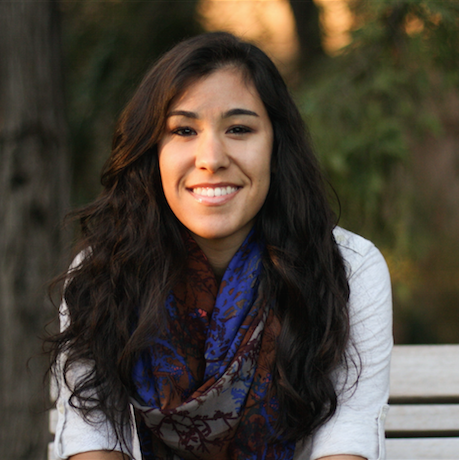 Corina Silva is the ENC’s Education Coordinator. Before coming to us, she worked at the Ocean Institute for several years as a science instructor. She received her B.S. in Environmental Science and Management from the University of California, Davis where her love of science thrived and her passion for education began. Currently, she is attending graduate school at Cal State Long Beach for her Master’s in Science Education. When she is not at work or in school, she enjoys spending time with her family and friends, hiking, and watching soccer. Mindy comes to us with a B.S. in Environmental Studies from Emory University in Atlanta, Georgia and an M.S. in Conservation Ecology & Sustainable Development from the University of Georgia. While at UGA, she also earned a certificate in nonprofit management. 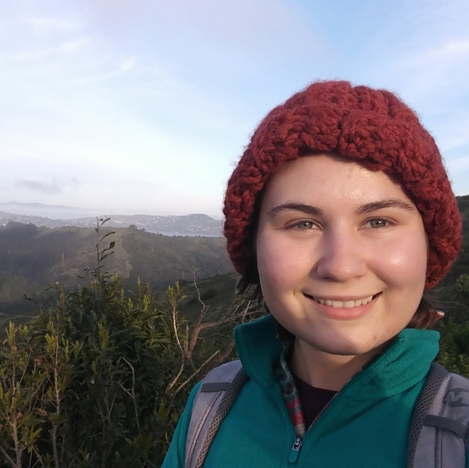 During an internship at the Environmental Education Center at Lord Stirling Park, Mindy was exposed to writing and executing her own environmental education lessons using the outdoors as a classroom – and she fell in love with it. For over 12 years she has kept busy as an environmental educator and naturalist at a variety of zoos, nature centers, and outdoor schools. 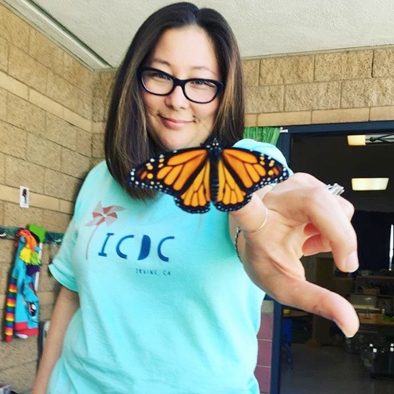 Most recently, Mindy was employed by the California Science Center as an Education Program Specialist and at Trash for Teaching as the Director of Creative Programming. She is excited to bring her skills of leadership, professional development, and creative problem solving to the ENC. In her spare time Mindy enjoys traveling, photography, team trivia, and swing dancing. Aimée obtained her degree in Environmental Policy and Ethics from the University of Portland. She was previously a children’s program director and has worked with the U.S. Senate, Heal the Bay, and the City of Newport Beach-Office of Natural Resources. Aimée was selected to take part in a marine management research program in the Turks and Caicos Islands, Caribbean. Her work there involved teaching science based curricula and researching a variety of marine species such as lemon sharks and stingrays. Her passion in life is inspiring others to make a positive difference in the world. Heather Johnson is the ENC’s Facility Manager. She has a History degree, with an emphasis on Public and Oral History, from California State University, San Bernardino. With over 10 years of experience in the managerial field, she has valuable organization, quality management, and customer relations skills. In her work, Heather carries the motto of “quality in a service is not what you put into it, it is what the client gets out of it.” In her free time, Heather loves being creative! 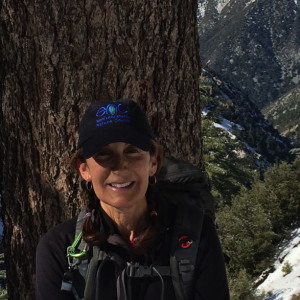 Ali has been working in science and outdoor education for almost 20 years. 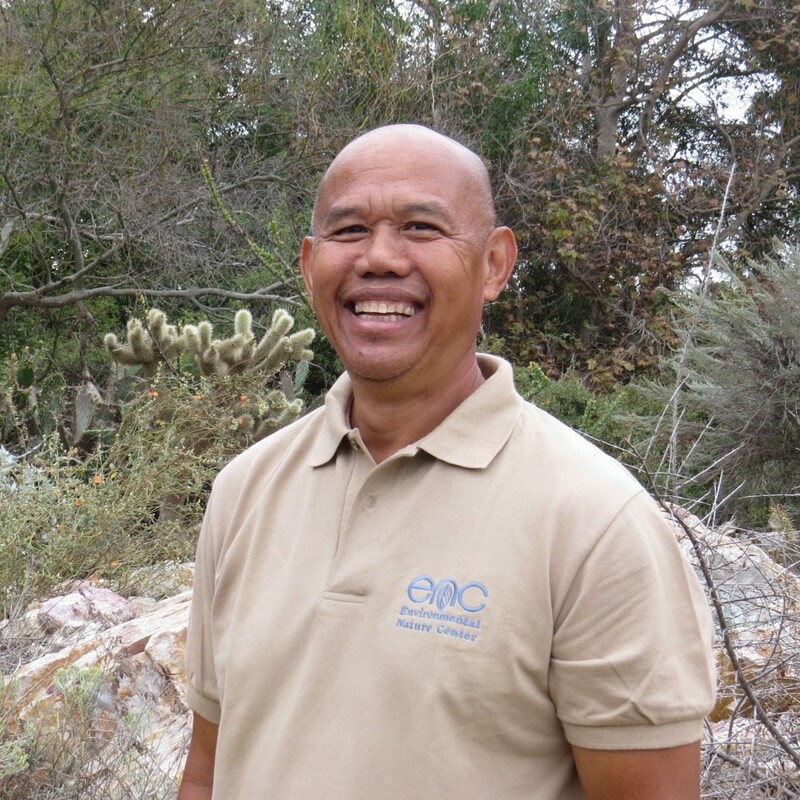 As the Facility Maintenance Manager, he is responsible for the protection and enhancement of the Environmental Nature Center’s grounds including the implementation of improvements and maintenance activities. He also teaches educational programs. 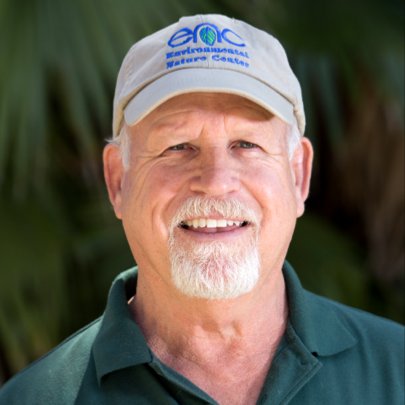 Prior to working at the ENC, Ali was the Grounds Keeper and Naturalist for the Orange County Department of Education, where he also taught outdoor science education. He also worked on the Island of Saipan as a Middle School Teacher. Ali received his Bachelor’s of Science degree in the Philippines, where he was born and raised. His hobbies include hiking, photography, bike riding, and gardening. Valerie Bain is an Early Childhood Educator with an extensive background in Child Development. She joined the Environmental Nature Center staff as a Nature Camp Teacher in the Summer of 2009, and joined the staff full time in 2015. Valerie has degrees in Child Development, Early Childhood Education, Psychology and a Master’s in School Social Work, specializing in students with Special Needs. She attended Long Beach City College & California State University Long Beach. 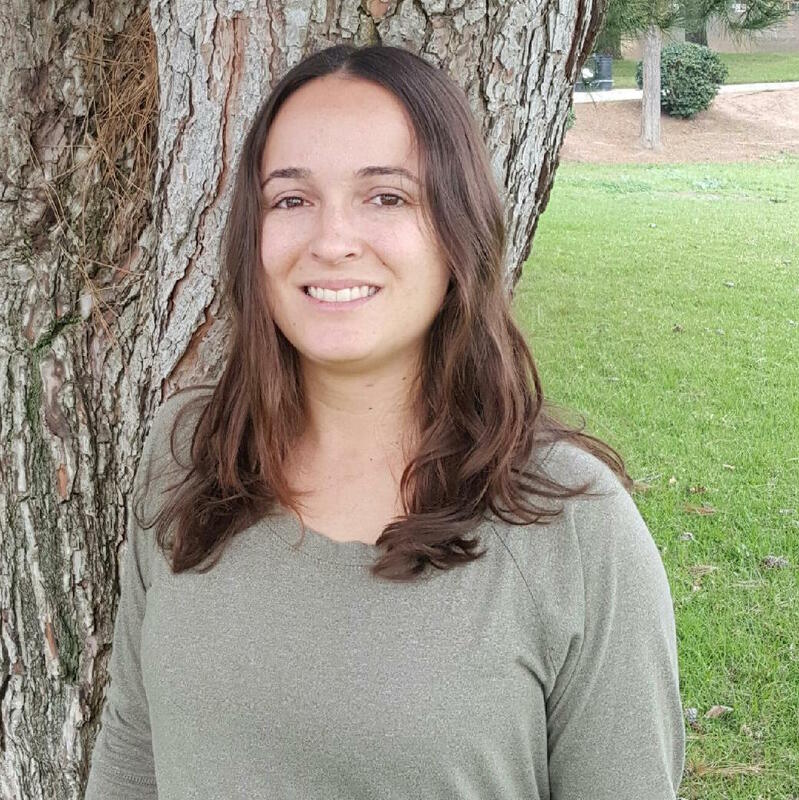 Valerie taught preschool at the Long Beach City College Child Development Center for four years & has been immersed in the field of Environmental Education ever since. 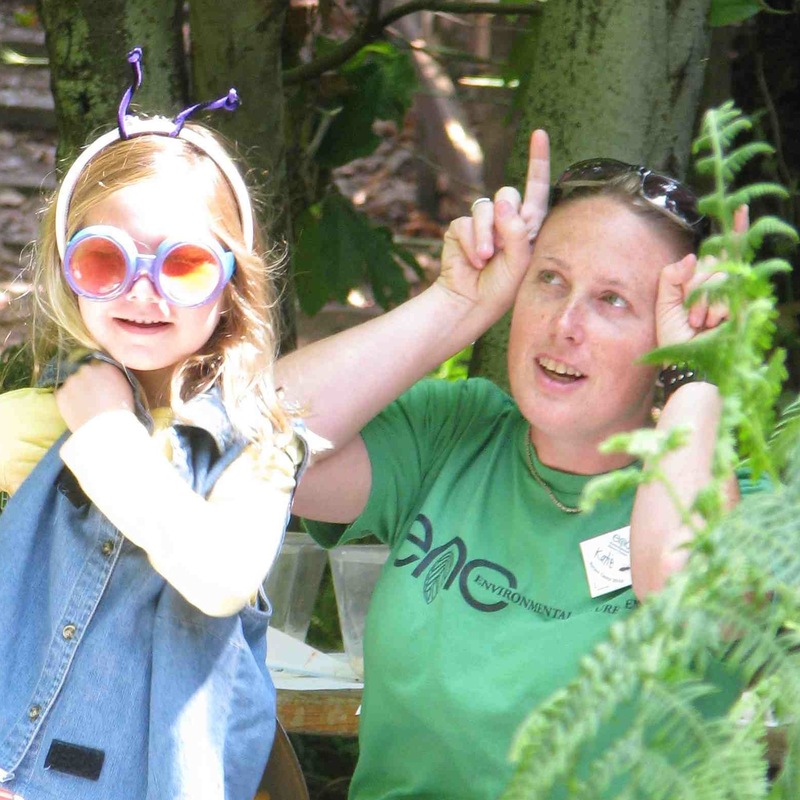 Valerie loves to connect children & families with nature through hands-on science activities. Her favorite season is summer, when she is an ENC Nature Camp Teacher. 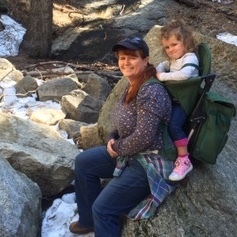 In her free time Valerie loves to spend time with her daughter Faith amongst the Redwoods in Big Sur (where she fell in love with nature and camping – Thanks Dad!). Alex is the Lead Naturalist at the ENC. 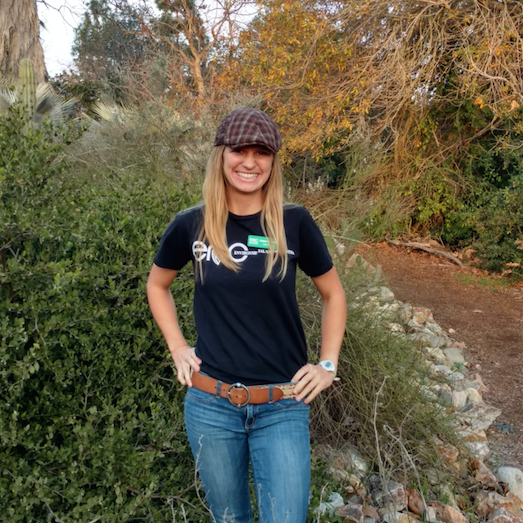 Before beginning her position, she taught students as a Trail Leader with Laguna Canyon Foundation and she recently completed an Education Internship with the Presidio Trust in San Francisco where she taught archaeology and environmental stewardship programs. Alex started off at the ENC as a Naturalist in 2016 and has loved sharing nature with students and visitors since. She earned her degree from CSULB in Environmental Science and Policy with a minor in Economics. When Alex isn’t teaching, she enjoys hiking, visiting museums, and reading. Chris began his Naturalist career as a volunteer last year. We loved him so much that we hired him! When Chris is not teaching he is a Residential Sales & Leasing agent at Evergreen Realty and Associates, Inc. He likes the San Diego Chargers and listens to Country Music. As a Naturalist and Camp Teacher, Fiorella is responsible for teaching outdoor environmental and social science education to children. Her goals are to strengthen students’ awareness and appreciation for the environment, as well as enhance their knowledge of science concepts and protecting the natural environment. Fiorella has more than 9 years of experience as an educator and researcher. She is knowledgeable in sustainability and environmental issues. 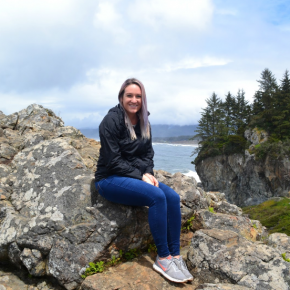 She gained her experience as a middle school science teacher in Florida and has also taught environmental education summer programs in Peru and California. Fiorella received her Bachelor of Arts degree in Social Ecology at University of California, Irvine and her Master of Arts degree in Teaching from Miami University. Gigi Harvey comes to us with a BA in Global Studies, work experience in outdoor education and management of volunteers. Her love for the “wild places of the earth” takes her backpacking in the summer and snowshoeing in the winter. She enjoys sharing the goodness of nature with people of all ages. Erica comes to us with experience teaching all ages in science and hands on learning. She has her degree in Biological sciences from Biola University and is hoping to pursue higher education in the sciences. Erica loves to sing, play music, go bird watching, and travel. Gianna earned her BA in Child Development and Family Studies from California State University Long Beach. She has enjoyed teaching preschool aged children for the past five years. Gianna grew up on a farm in Montana during her early years and appreciates the value of introducing children to the beauty of nature. She loves snowboarding, hiking, camping and spending time at the beach. Nessie has a BA in Early Childhood Education from Pacific Oaks School of Education. She has been a Pre-K teacher for 17 years and has been a longtime advocate for animals, nature and the environment. Nessie strives to build positive and caring relationships with children by offering meaningful and open-ended experiences. She enjoys spontaneous adventures, travel, DIYing, and is always up for FUN! 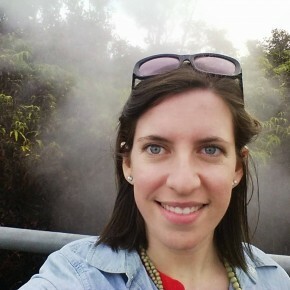 Born and raised on a dairy farm near Chicago, IL, Rachel has lived in 5 states, and 4 countries. 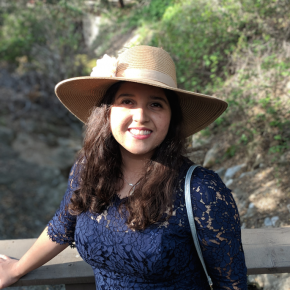 Rachel has a BS in Oceanography from Florida South Western University and recently completed her AA in Early Childhood Education at Santa Ana College. She is well-versed in NGSS Science Standards as well as Common Core. Her passion lies in Nature and all of Her glory; from permaculture design, to vegetable gardening, to trail restoration, and beyond. She likes to get her hands dirty, both in nature and in the classroom. 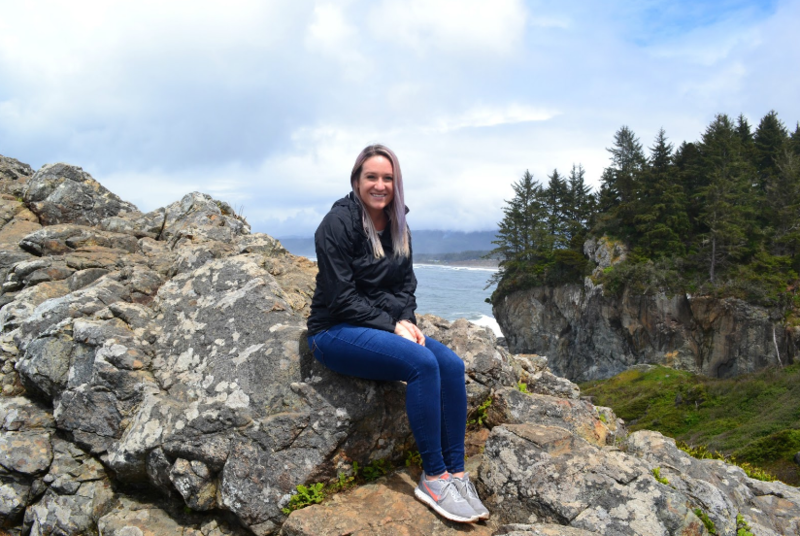 Kelly has a degree in Environmental Studies and has spent the last two years working as a Naturalist in Northern California. She loves to teach and create space for others to have an experience of curiosity, delight, and wonder in nature. 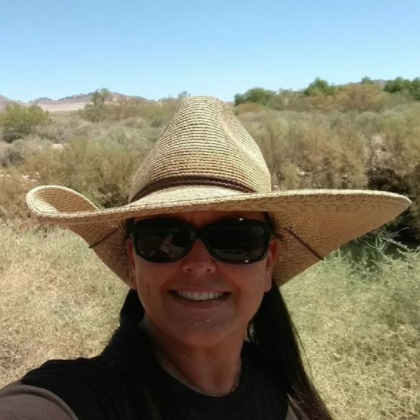 When she’s not teaching, she’s out on the trail, hiking and exploring. Katie earned her BS in Conservation biology, MS in Environmental Studies, and Ed.D. in Organizational Leadership. 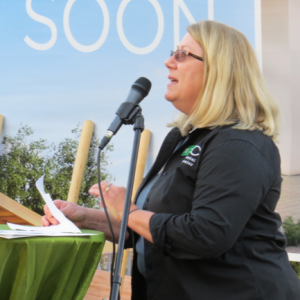 She works full time as science teacher and athletic director at Portola High School, teaching Living Earth. During the summer she spends her time teaching summer camp at the ENC, a job she has loved doing for many years. In her free time Katie loves to be outdoors with her family camping, hiking, and hanging out at the beach. A soon to be graduate from CSU Chico, Melissa studied Communications and Public Affairs as well as Public Relations and Dark Room Photography. 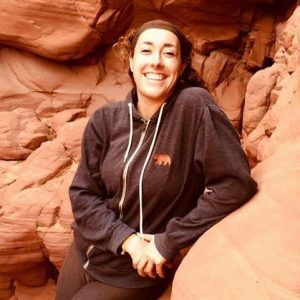 Growing up in Huntington Beach, she was active in swimming and rowing as well as hiking and camping with her family. 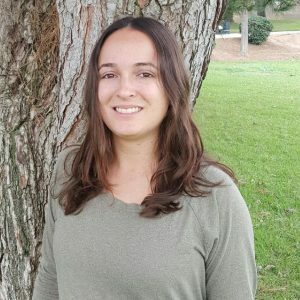 She has experience with coaching both in Northern and Southern CA, nannying, and volunteering with church and other activities.